What were your child’s latest grades in school? Are you interested in one on one homeschooling for your child? If so, have you already chosen a curriculum to be instituted? If so, which curriculum? Do you already have a group of children in your area in the same grade that you would like to contract a teacher to teach? If so how many children are in your group and what grade? 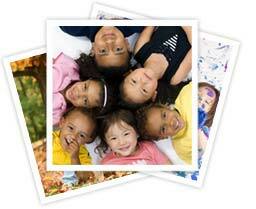 Would you be open to more children joining your group if you currently have less than 5 children in your own group?